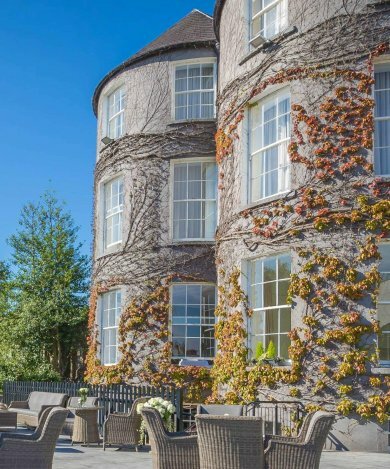 With large bow windows, high ceilings and inspiring views of both our walled garden and Kilkenny Castle, the Garden Room is suitable for a wide range of needs; from small gatherings, to medium-sized conferences. We offer packages tailored to your needs, including light refreshments, and a selection of lunch and dinner menus. Both secluded and quiet, Butler House is a distinctive conference venue with its own private car park. 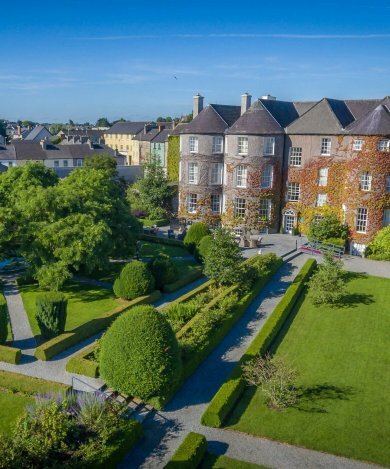 In the heart of Kilkenny City, it is the ultimate venue for national and international events.